Learn how to remap on petrol or gasoline engines in this short yet intensive 3 day training course for EVC’s WinOLS. Boost your file development knowledge in an environment that is safe, supportive and equipped with the right test and measurement equipment housed in a fully functional Workshop. Boost and expand your knowledge further with the Viezu Technical Academy. WinOLS is an advanced system that allows you complete control of your tuning. 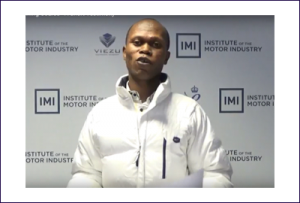 EVC WinOLS Training Gasoline: The Viezu Technical Academy only offers training on genuine EVC WinOLS software and don’t worry if you have not yet got the software as a demonstration version is available during the course. 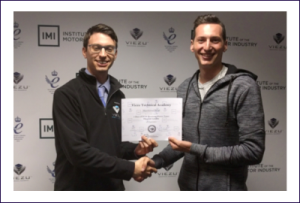 EVC WinOLS Training Gasoline: Finding the time to attend a 3 day training course can be tricky for some and whilst its a great investment in your personal development, we live in the real world and understand adult learners have difference needs. Therefore we have created a suite Distance Learning Programmes that are supported with a Trainer in real time. Depending on your circumstances this may be a great option for you. EVC WinOLS Training Gasoline Courses are segmented in to modules that are clear, relevant and sequential and you can book your training session at your own convenience. Simply contact The Viezu Technical Academy to discuss your needs. 0044 (0) 1789 774444. 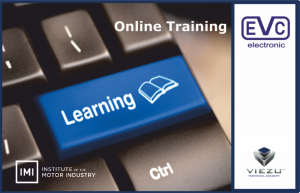 EVC WinOLS Training Gasoline Courses are practical and you learn the essential configuration requirements of the software and have the opportunity to test what you have learnt in our fully equipped workshop. Homework is handed out at the end of each training session and your Tutor will ensure your are on the right path when assessing your independent work. You will receive a full tour of the WinOLS software together with explanations of its functionality, purpose and facilities. The Trainers are world class, courses are lively and entertaining delivered in unique learning styles incorporating NLP to ensure knowledge is not only given to you but understood by you. Gasoline and Petrol engine tuning – Learn the commands and logic of the software. With the Viezu WinOLS training course we cover every aspect of the software and its tuning capabilities to ensure you a fast and productive return on your investment. 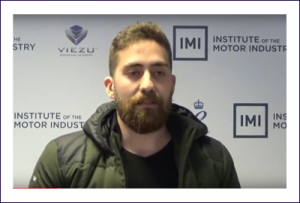 Teach you how to be self-sufficient with WinOLS, meaning that you will be able to locate and find all the necessary maps for tuning Gasoline and Petrol engines, in the ECU’s that are specific for your market / clients and tuning requirements. With full DAMOS / A2l map support you will learn how to use these extremely important files for map development. Whether you are supercharging an RS4, or after max track day perfomrmance we can show you what to do. 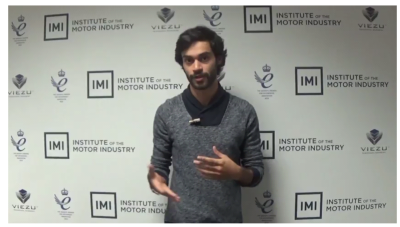 Learn to make map packs for Gasoline and Petrol engine tuning. Throughout the training you will be making your own map packs with full data conversions with all the correct factors for formula required. EGR/ VMAX / O2 removal / Hard cut limiters / Pop-corn limiters / POP & BANG over run / LC … etc etc are all elements that we train on. Learn to do things the correct way with Viezu. Dont have your EVC WinOLS software, don’t worry we can supply all version, check sums, support equipment. 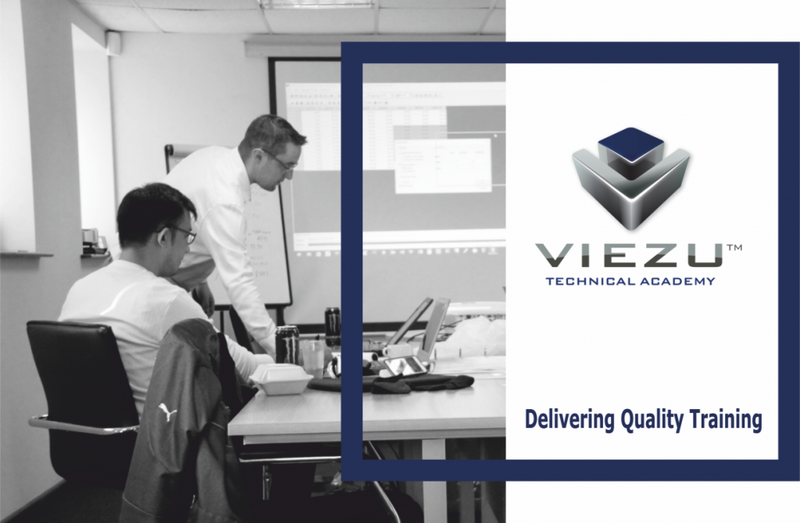 If you would like to learn more about this or any other training course offered by the Viezu Technical Academy please contact us: email info@viezu.com, or call us on +44(0)1789 774444. We look forward to welcoming you on one of our courses in the near future. 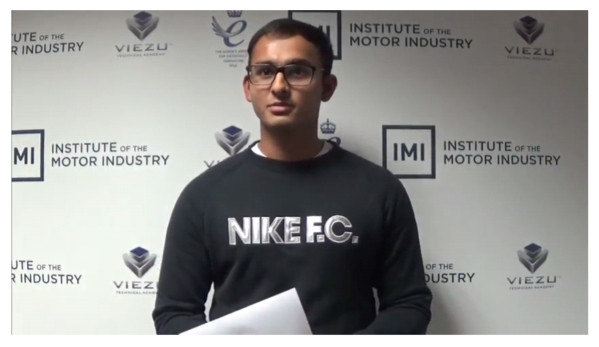 Viezu Technical Academy courses are tailored to your requirements and you are taken step-by-step through the process of engine tuning and ECU remapping, starting from the basics of tuning software selection and use through to advanced Dynamometer tuning for heavily modified and performance vehicles.